Thank you for a fabulous 2012!! 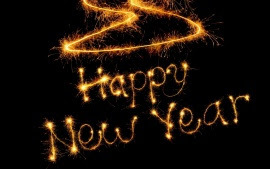 I look forward to having a great 2013 with all of you. Here is to a BIGGER & more Sparkly year!